Hugely underwhelming documentary about the Elvis of motorcycle stunts. What could and should have been a fascinating look into what drove Robert Knievel to obsessively attempt impossible motorcycle jumps, most ending with him in hospital, actually ends up being a macho love fest. 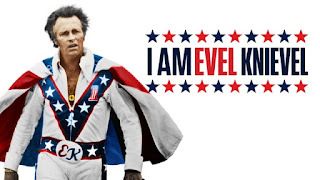 There is very little in the way of balance on screen and most of Knievel's dark side (womanising, thieving and drinking) is brushed off as male bravado. 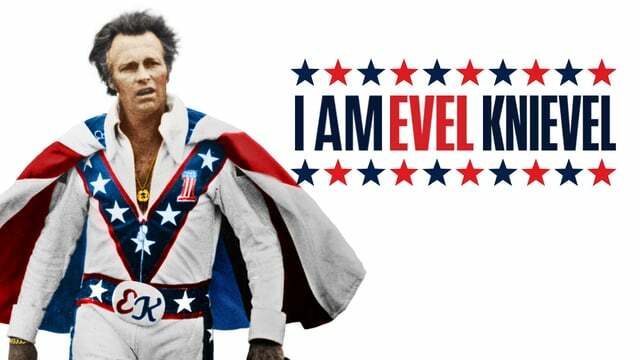 There’s a great doc to be made about Evel Knievel, one that doesn’t shy away from the dark aspects of his life. Sadly this isn’t it. Don't bother.